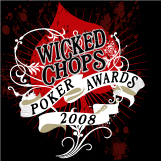 Wicked Chops Poker Sponsors Double A's "Casino Mystery Picture Challenge"
Wicked Chops Poker is proud to be a sponsor of Double A's "Casino Mystery Picture Challege" this week. 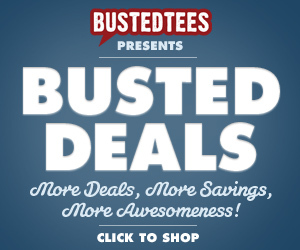 The winner gets to rename Double A's blog for a week and can pick between two prizes (one of which requires you to beat Double A's heads up . . . no easy feat). Check out all the details over at his blog, where you'll also get a special sneak peak of our next WCP Friday Night Parting Shot Girl. This one's a special one, a true FOWCP and a southern girl, so be sure to check back here this Friday afternoon to learn more about her, and yes, see more of her.